Here’s a simple Q & A for the most frequently asked questions: Many customers ask “Are you Alice?” “Who is Alice?” “Is Alice a real person?” “Why Alice & Friends? Alice is a real person. She founded our restaurant back in 2001. “Friends” refer to us – Friends living the dream of preparing delicious vegan cuisine. It also refers to our customers who love us and our food. So, where is Alice? 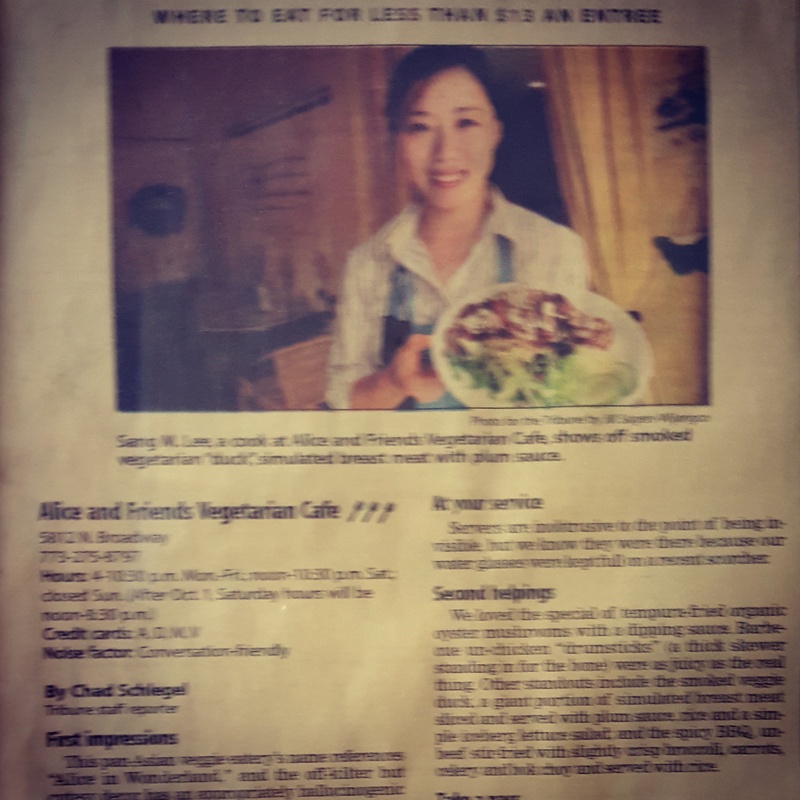 Alice is now in Europe, continuing her vegan dream in Vienna, Austria. We are here to continue the vegan dream – spread veganism and vegan deliciousness. “Good Friends are like Stars. You don’t always see them but you know they’re always there.” to all our friends and customers who love and support us! 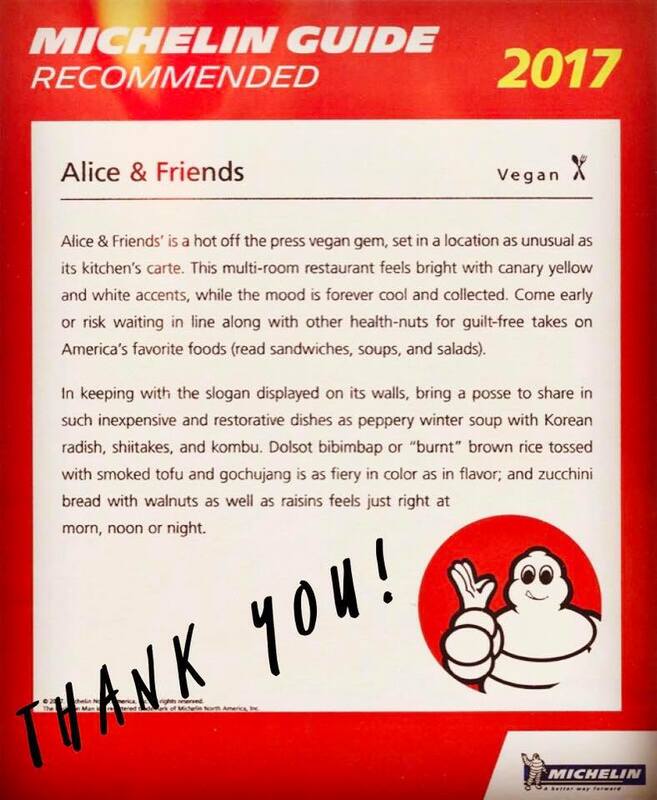 Alice & Friends' is a 100% plant based restaurant that celebrates the flavors and beauty of vegan cuisine.